6 Ways to Make the Most of Lavender Essential Oil around the House. - Amphora Aromatics Ltd – Supplier of pure essential oils and aromatherapy Products. 6 Ways to Make the Most of Lavender Essential Oil around the House. Lavender is one of the most versatile essential oils there are. Over the past few blogs we've looked at its various uses in natural skin care and relaxation. But it is also incredibly beneficial for all its practical uses in and around the house. Here are just a few ideas to help you make the most of Lavender at home. Lavender has been used for centuries for its anti-viral and anti-bacterial properties, this makes it an ideal ingredient to use for cleaning. In fact, when translated to its Latin name; Lavere, it literally means ‘to wash’. It has been used throughout history to help ward off bad smells and help beat airborne viruses. Today it is a widely used oil for helping ward off the common cold and help treat the symptoms of coughs, colds and flu. This is not only based on its ant-viral properties, but it also acts as an anti-inflammatory, enabling it to soothe and protect a sore throat and aching joints. Its anti-bacterial properties and fresh, clean smelling aroma makes it the perfect oil to use in your household cleaning regime. Just one of the many ways you can do this is by using it in a natural surface cleaner; why not give it a go? Give it a good shake a spray generously over kitchen surfaces and enjoy the great results and wonderful aromas! Why not make the household chores more enjoyable? 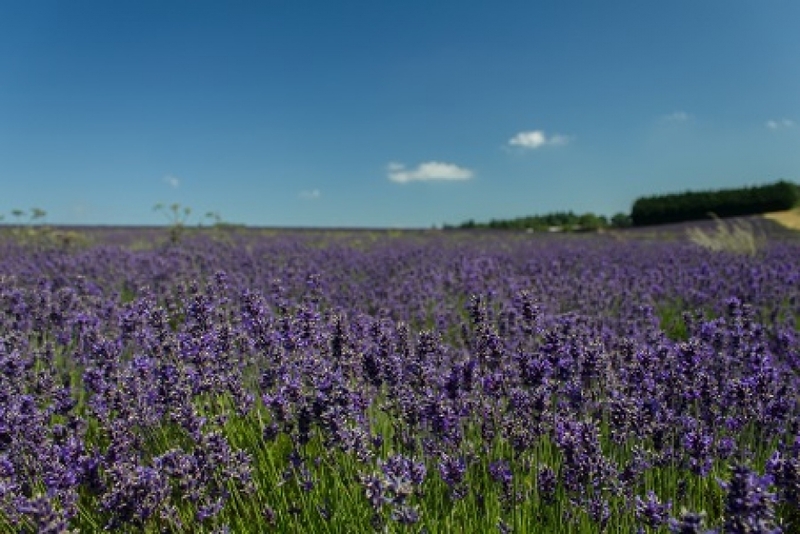 A great tip to fragrance your home is to add a few drops of Lavender essential oil to the hoover bag. The scent will be released when the hoover is switched on – making the task much more enjoyable! Lavender essential oil is something that every bathroom would benefit from! Other than using them as part of your personal care regime (try adding drops to shampoos and conditioners, to a relaxing bath or even mix with Virgin Coconut oil to create an all-natural deodorant), its a great way to keep the area smelling fresh. Plus you can also use it in your cleaning regime (why not also use the all natural surface cleaner recipe in the bathroom too!?) . A really simple yet effective way to enjoy the aroma of Lavender essential oil in your bathroom is to place a few drops on the inside of the toilet roll tube. Each time the roll is spun, the aroma is released, filling the air with the lovely scent of Lavender (and helping mask any not so nice smells). Add 20 drops of Lavender essential oil. Next place an atomizer on in place of a lid. Give it a good shake and it is ready to use as and when desired. Add drops of the oil to cotton balls and place them in your clothes draws to keep your clothes smelling fresh. Not only will this, but it keep away the moths as it acts as a natural insect repellent (it will also help deter fleas and other unwanted little visitors). Keep a bottle in your first aid kit to help with all sorts of mumps, bruises and other minor aches and pains. Headaches, sunburn, insect bites and minor burns. What’s more its relaxing scent can help you feel calm in stressful situations when the first aid kit is needed! There you have just a few simple ideas on how to make the most of this wonderful essential oil in and around the home. The possibilities really are endless! You can get creative in blending with other oils and once you start, you’ll find many more uses for this incredibly versatile oil! 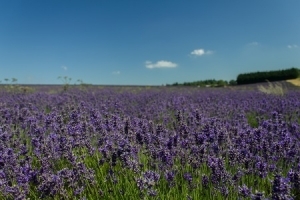 Have you found any original or really effective uses for Lavender oil at home? We’d love to hear them. Thanks again for reading and make sure you keep up to date with our Facebook and Twitter pages for all the latest Amphora news, competitions, tips and advice.